"It's looking very similar to last winter where we were very dry through the winter and then we got wet in April and May," she says. 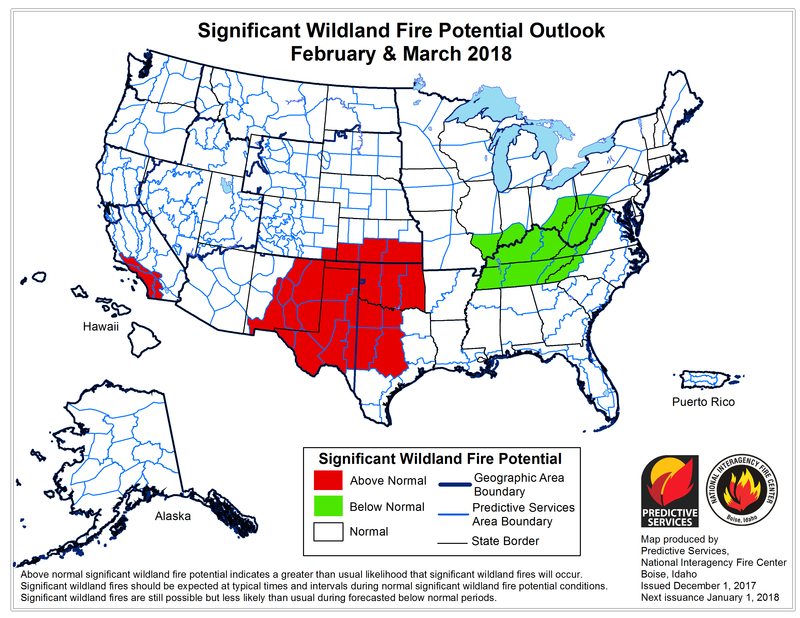 If that's the case, spring crops won't be too affected but, "whether that rain will return in time to benefit winter wheat is the bigger question," she says. 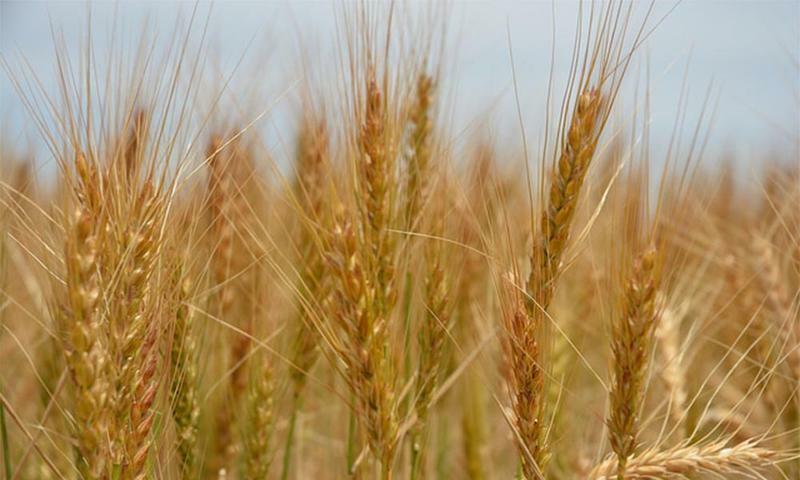 Knapp says winter wheat is also being threatened by the recent periods of extreme cold. Kansas is the largest producer of winter wheat in the U.S. and produces between 280 million and 460 million bushels every year. Follow Brian Grimmett on Twitter @briangrimmett. An investigator with the Kingman County Sheriff’s Office is trying to find out who stole four baby calves from a ranch this week. 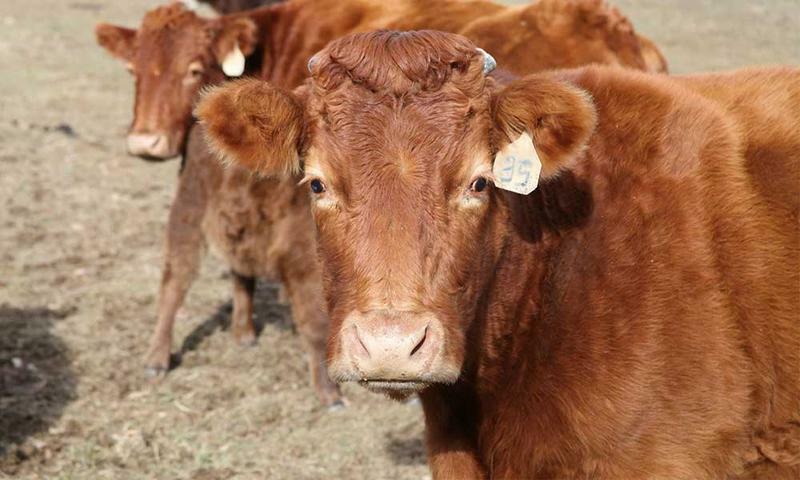 The case is one of several active cattle theft investigations across Kansas. Investigator Dustin Cooke says cattle thefts have increased in the last few years, and the crime is hitting ranchers hard. "It’s a high dollar theft," he says. "Higher dollar than a car sometimes." Cooke says the missing calves are valued at about $400 a piece right now and will triple in value in six months as they grow. After pushing for changes to the North American Free Trade Agreement (NAFTA), President Donald Trump earlier this year kicked off negotiations among the U.S., Canada and Mexico. Any major changes to the agreement could have a big impact on Kansas. 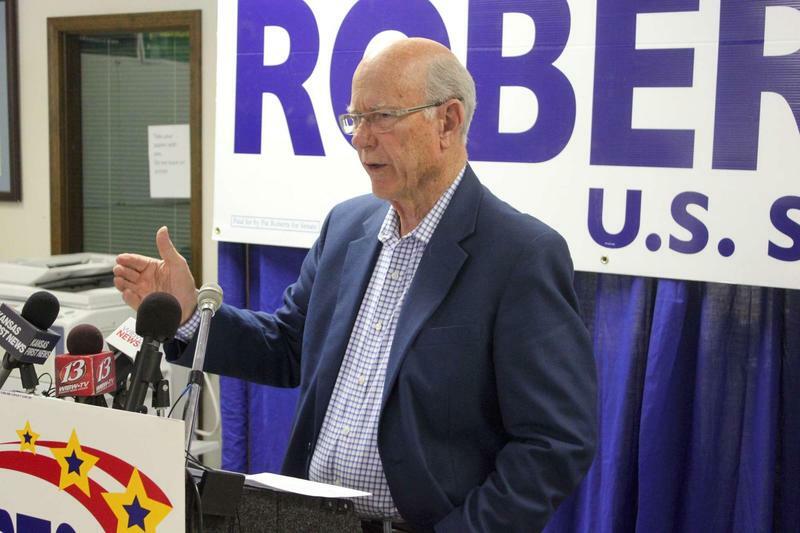 Kansas Republican Sen. Pat Roberts and Sen. Jerry Moran have said they’re open to updates but emphasize that the agreement needs to preserve or expand export opportunities.